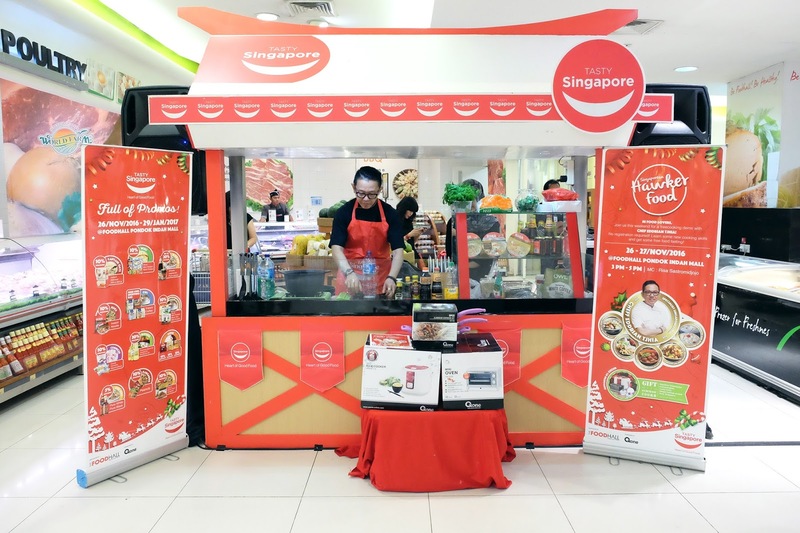 Hari minggu kemarin (27 November 2016) kita dateng ke acara cooking demo with Chef Eddriantjia yang di sponsori oleh Tasty Singapore dan Oxone. Tasty Singapore ini merupakan sebuah organisasi yang menaungi beberapa merek produk masakan terkemuka di Singapura. Sedangkan Oxone terkenal dengan berbagai peralatan masaknya yang berkualitas. Chef Eddriantjia sendiri sudah malang melintang (duh ileh kaya infotaiment) di dunia kuliner dan di dunia pertelevisian beberapa tahun terakhir. Nah di sini kita akan belajar memasak 3 menu. Yuk liat selengkapnya! 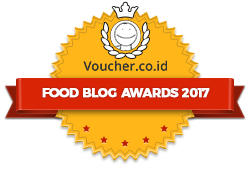 Guys, kalau kalian pantengin IG kita hari Sabtu, 19 November 2016 kemarin, pasti kalian tau kalau kita adain trip bareng bloggers lain ke Bogor seharian penuh. 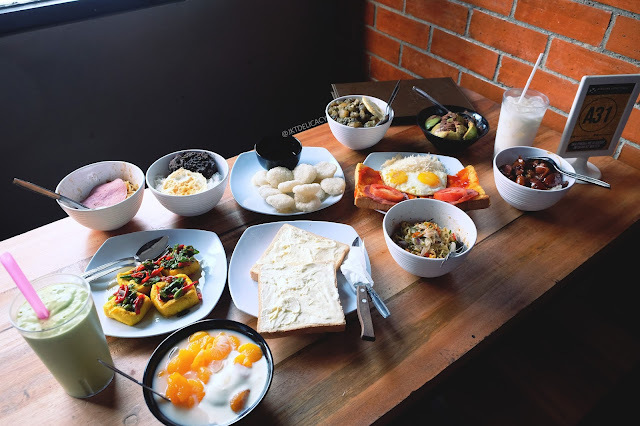 Kita pergi bareng supaya bisa cobain dan kunjungin beberapa restoran di Bogor sekaligus. Salah satu tujuan kita di Bogor yaitu The Grounds! 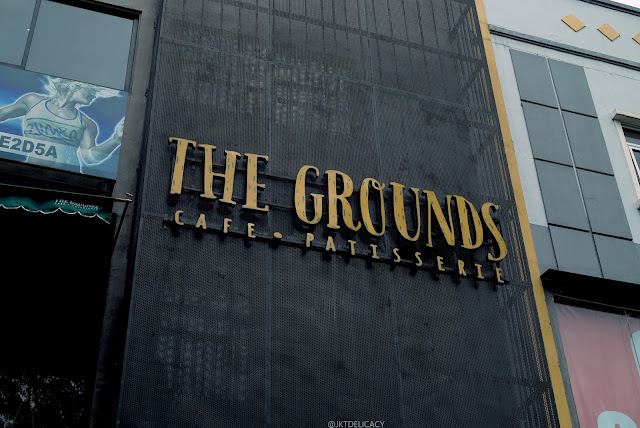 Ada teman yang bertanya apakah The Grounds ini sama seperti yang di Sydney? Bukan ya guys, ini merek Local :) Hanya kebetulan namanya sama. The Grounds ini terletak di Jalan Pajajaran yaitu jalan utama di kota Bogor yang sangat sibuk dan strategis. Lokasinya juga tidak jauh dari pintu exit tol Bogor. Yuk cek lengkapnya! Keraton Lounge is having a special high tea set for the next two weeks until 30 November 2016. They are collaborating with a talented insta baker from Malaysia, Shaun Teo @shaunteocreation. The high tea set consists of three tiers of cakes plus 2 cups (pots) of TWG Tea. Shaun Teo himself showcases his bakery skills by presenting some delicate mini cupcakes, mini tarts, and marble magnum cake pops. 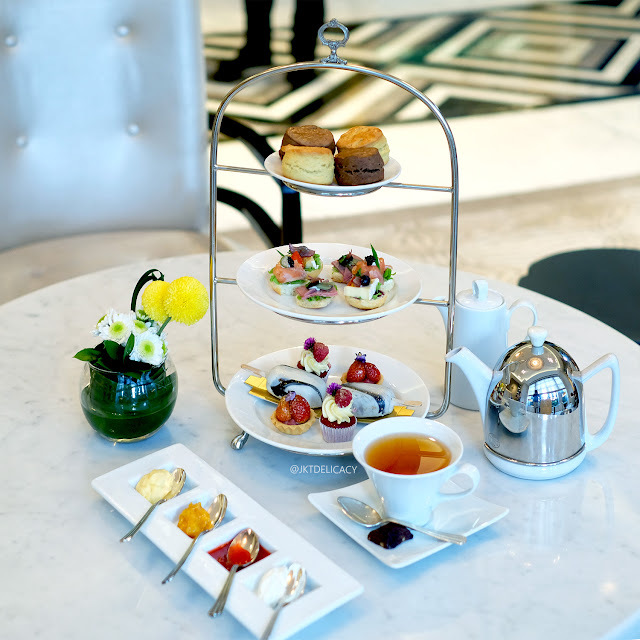 All on the third tier (bottom one) of the high tea set, while the first and the second tier are the existing Keraton Lounge's creation. This high tea set costs you IDR 298.000++ and is suitable for two people. So we were invited here last October 2016 during their soft opening week. Its an honour for us because we got the chance to be some kind of tasters for the early stage of the restaurant. 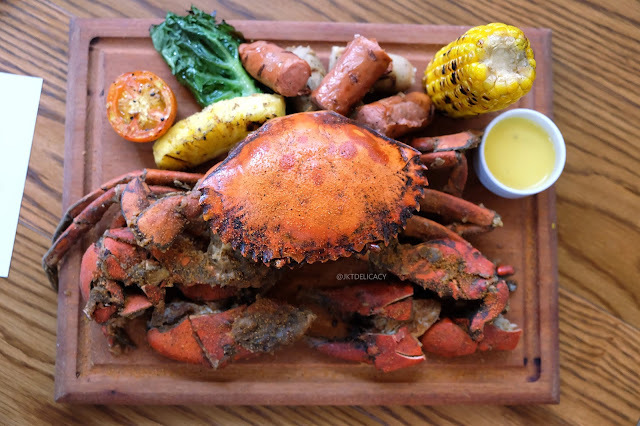 The servers were very friendly and nice, and they did introduce us specifically about each dish. GIOI (read: Joy) is derived from Vietnamese word which means great (if I'm not mistaken). The theme of the restaurant is basically to grow their own organic plants and to harvest them. They acknowledged that some of the food that they cook comes from the plants that they plant. That sounds really interesting right? 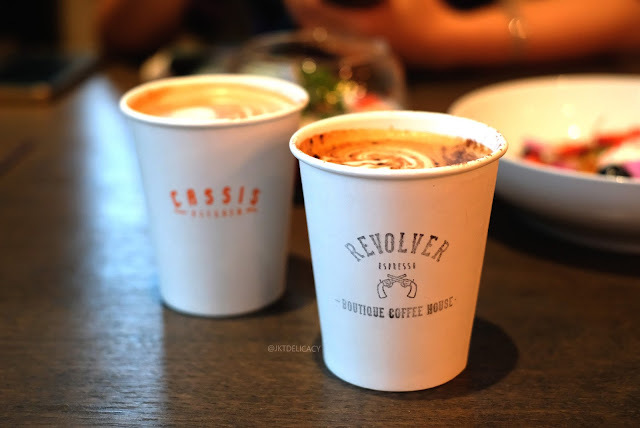 Today 12 November 2016, we had a great brunch at the two-day-only-event called Tasting Table at Cassis Kitchen collaborating between Watercress Bali and Revolver Espresso, both from Bali. 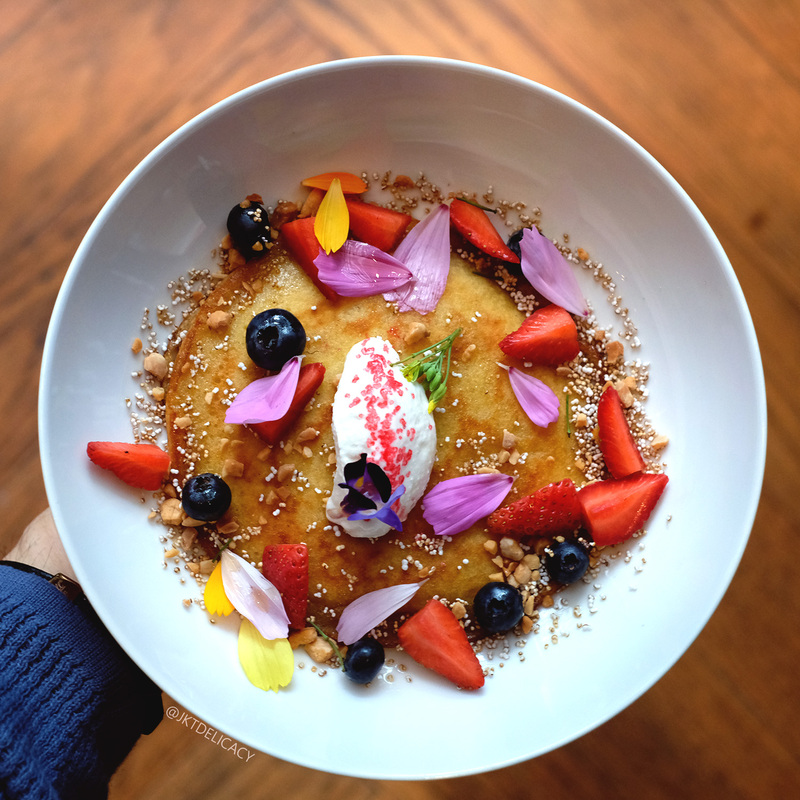 Watercress Bali is taking over the kitchen during this special event. 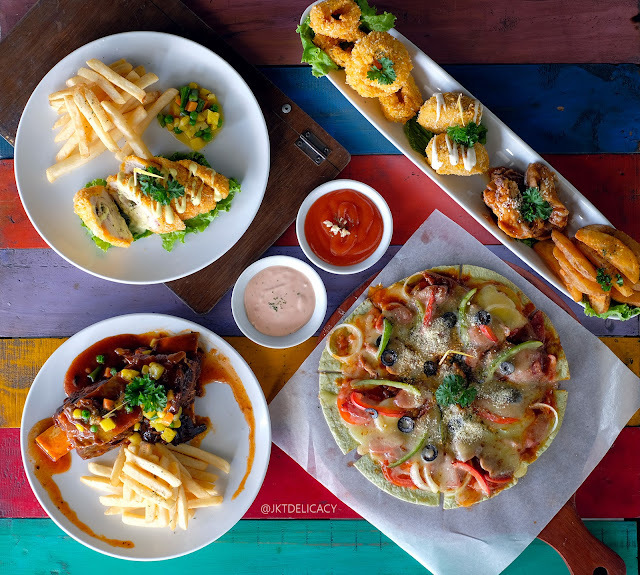 Watercress is a Bali based cafe / restaurant, while Revolver Espresso is a famous coffee shop in Bali as well. 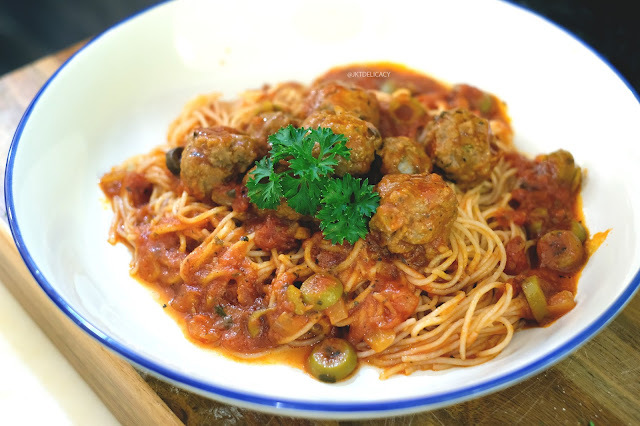 Cassis Kitchen is hosting this special event for two days, 12 - 13 November 2013 during lunch time 11:00 - 17:00 PM. For this special event, they serve you 2 course meal for only IDR 300.000++/pax. 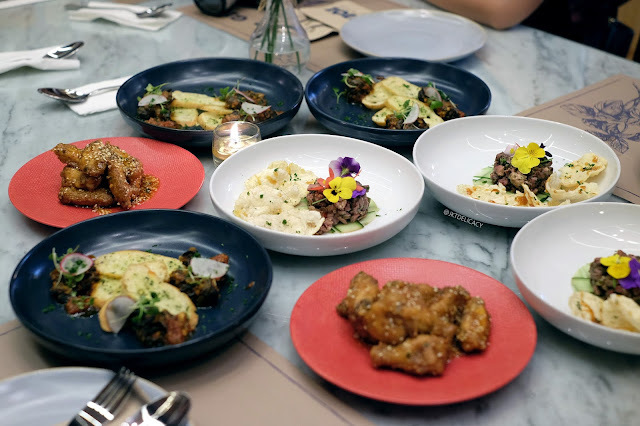 So we actually visited J.Sparrow's Bar & Grill last October 2016 and we tried a few of their signature dishes along with some other food bloggers. 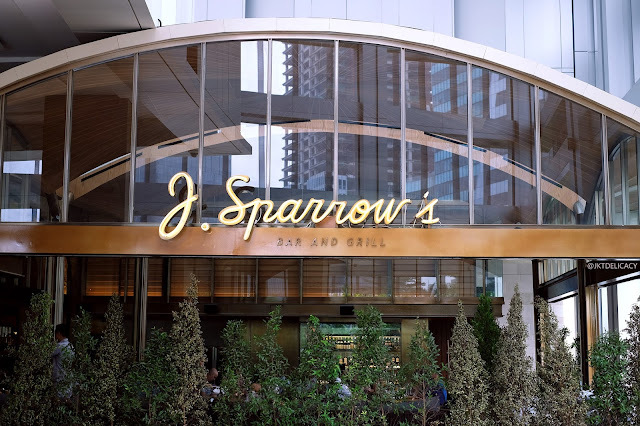 J Sparrow's is of the same group as Bluegrass in Epicentrum. It was a fun lunch time and we got the chance to preview 7 - 8 menus from appetizers, main courses to desserts. We both didn't try everything, but we captured some photos for you our readers. Sorry that we can not review these dishes because we only tried like 3-4 menus. Enjoy! 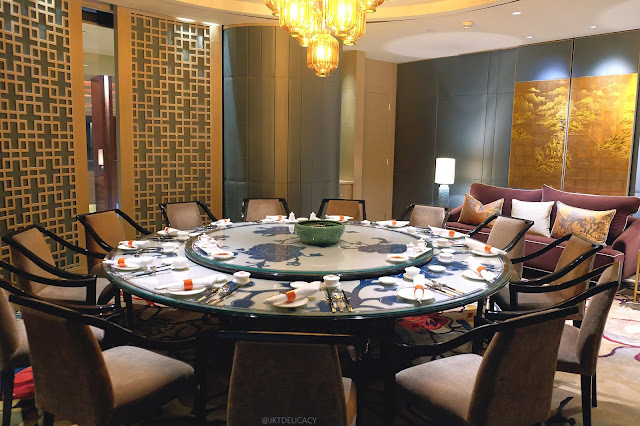 Li Feng is a new Chinese Restaurant concept in Mandarin Oriental, Central Jakarta. It is very luxurious and authentic upscale Chinese theme. 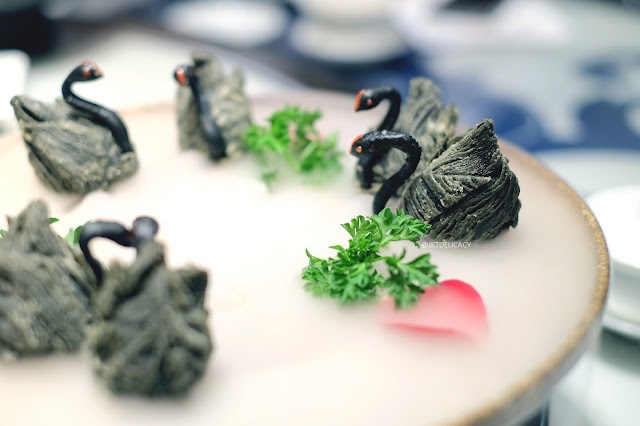 We've heard and seen a lot about the famous & the signature Black Swam dumpling here and we were so curious to try. We finally made it on 29 October 2016 on a special lunch invitation. So, let's have a look. The name Meirton Fine Dine sounds like a luxurius fine dining restaurant, but wait! Its actually not. It just simply means a fine casual cafe serving many of the finest food. 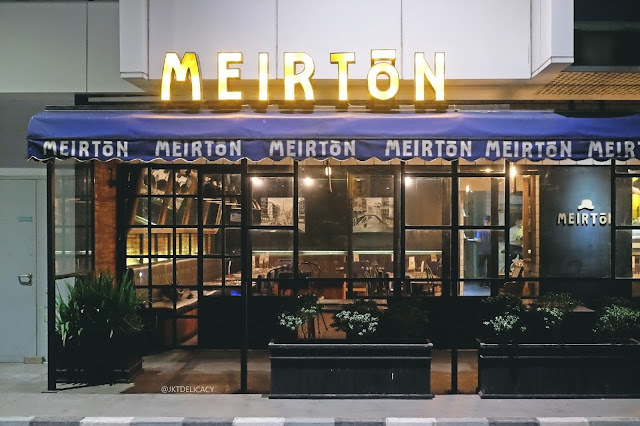 Meirton is located at 18 Office Park building, TB Simatupang. 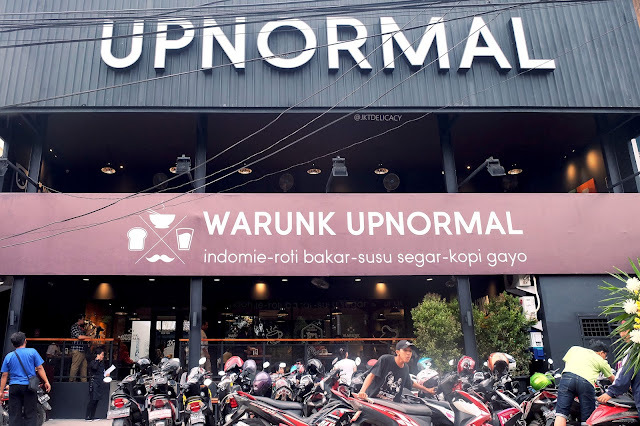 Despite having little knowledge about this area, its actually easily accessible from jalan Gatot Subroto or Rasuna Said. This cafe has been opening ever since the building started operating a year ago. What makes it special? Let's have a look. Guys, gw mau cerita sedikit mengenai penipuan yang hampir terjadi pada gw siang ini, 1 November 2016. Hari ini gw mau menjual kamera mirrorless Fujifilm X-A2 second di situs OLX. Di sana gw cantumin nomor HP yang sekaligus nomor Whatsapp untuk transaksi juga. 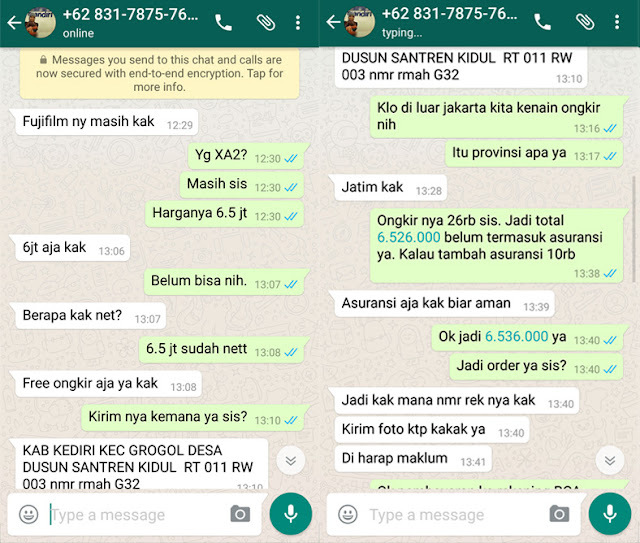 Nah, siang nya gw terima Whatsapp dari 083178757682 yang berniat membeli kamera gw. Awalnya pembicaraan berjalan normal dengan sedikit nego harga yang menurut gw basa basi supaya meyakinkan. Silakan cek foto pertama di atas untuk permulaannya. Sebelum menceritakan lebih lanjut, gw mau konfirmasi bahwa cerita gw ini bukan untuk menjelek2an pihak Bank Mandiri atau Fasilitas Mandiri E-Cash. Namun lebih kepada tersangka penipuan yang menggunakan fasilitas dari Bank Mandiri. 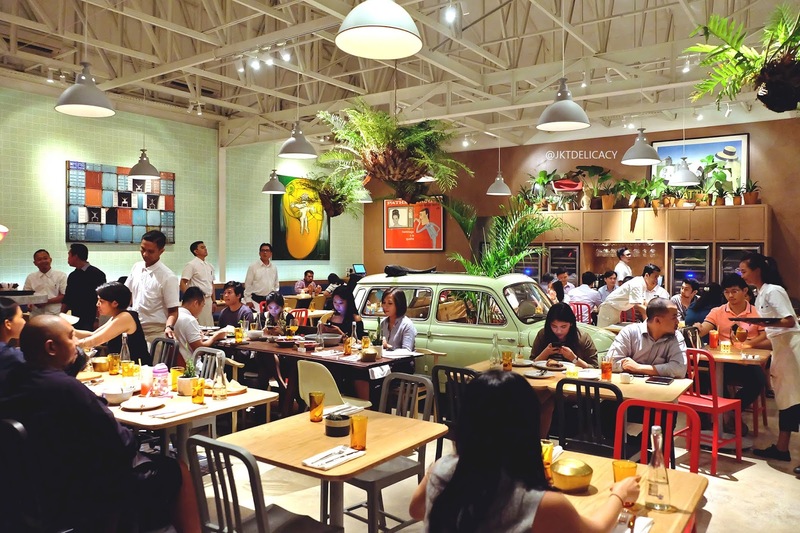 The latest bistro / cafe in Gunawarman, introducing Attarine by Potato Head Group. 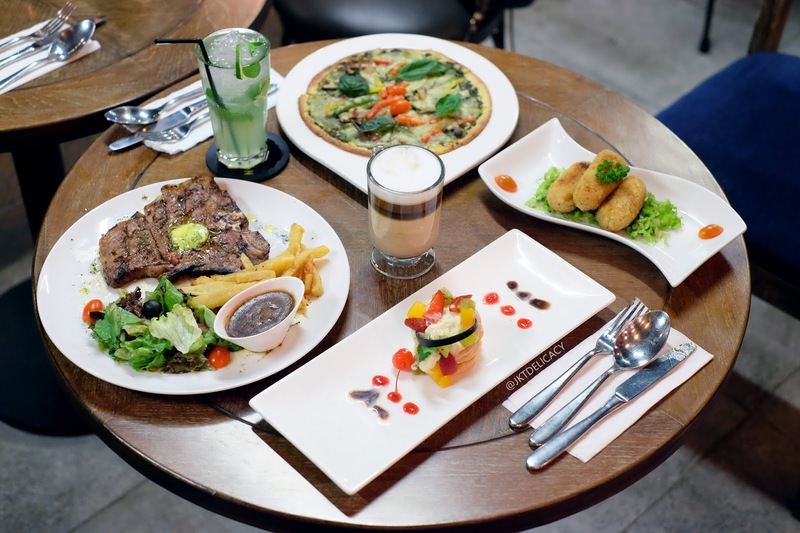 They are highly inspired by the rich local ingredients and spices from Indonesia, you can tell from how they cook their dishes. 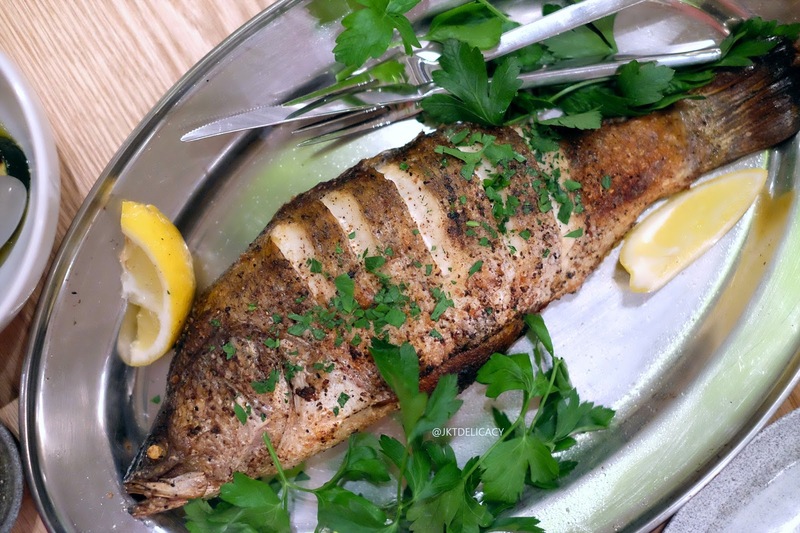 The wood fired snapper above is one of their seasonal main courses. It is marinated with secret Attarine's spices and stuffed with lemon, coriander, celery and many more. Despite having just a few main courses, they are also having some seasonal dishes that you can try. So, whenever you come here, you'll probably find a few different dishes. Labels: Attarine Jakarta, Cafe in Gunawarman, Cafe in Senopati.